One of the first thing I heard about the new pope after the white smoke rose was that he has only one lung. Has for his entire adult life. And yet, he seems to have made it to 76 with few problems. Which got me thinking: I’ve long heard that there are certain organs that you can live without or with only part of. But I’ve never know exactly which ones they are, or why you can get away without them. So I started poking around. A kidney. You can be born without one, have one removed because of illness, or donate one to someone else and be perfectly fine. Really, you can live without any kidneys at all, but you’d have to go on dialysis, just like you can live without a heart as long as you have an artificial one. And for the purposes of this discussion, that’s cheating. Your appendix. People don’t often care about the appendix unless they’re one of the 250,000 or so people just in the US who come down with appendicitis every year — largely because no one is quite sure what the appendix is for. The prevailing theory for decades has been that it’s vestigial, a leftover from ages past that we haven’t eliminated yet because, from an evolutionary standpoint, there hasn’t been a reason to.However, that theory’s being re-thought, as a research team led by scientists at Midwestern University in Arizona and Duke University recently found that the appendix may have evolved more than 30 times and is found, in some form, in more than 50 different species. There’s also some thought that it might serve a really useful purpose: as a kind of safe house for the good bacteria usually found in our guts, the ones that help us digest food and keep bad (read: diarrhea-causing) bugs out. Think of it as like the refrigerator for a bread dough starter. Your stomach. Yes you read that right. 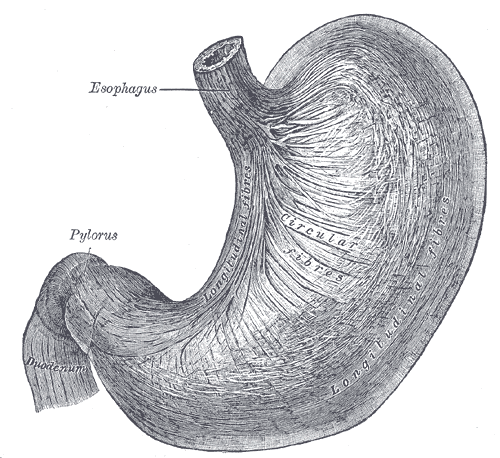 For some stomach cancer patients, or people at high risk of developing stomach cancer, the best thing is to take the whole thing out and connect the esophagus directly to the small intestine. But the body can adapt. In the long run, the only real problem that comes with living without a stomach is problems absorbing some vitamins. Your spleen. This purple, fist-shaped organ to the left of your stomach is actually part of your immune system. It’s kind of like a checkpoint for the blood, looking out for signs of infection and passing anything it finds on to the T , B, and other cells that actually do the work of kicking bacteria and viruses out. It also cleans your blood of old, used up red blood cells (the cells that carry oxygen to different parts of your body).Your immune system has other ways of detecting infection, though, and the liver can take over some of the spleens blood-cleaning work if need be. And while living without a spleen can make you more susceptible to certain bugs, you’d mostly be just fine. Your gall bladder. If you have really bad gallstones or gallbladder dysfunction, a surgeon can take out this bile-storing pouch in an operation called a cholecystectomy. Reproductive organs. Squeamish as it makes me to say, the testicles, ovaries, and uterus can all go. I’m not saying it’s pleasant, but it’s doable. Your sensory organs. Eyes, ears, and nose. 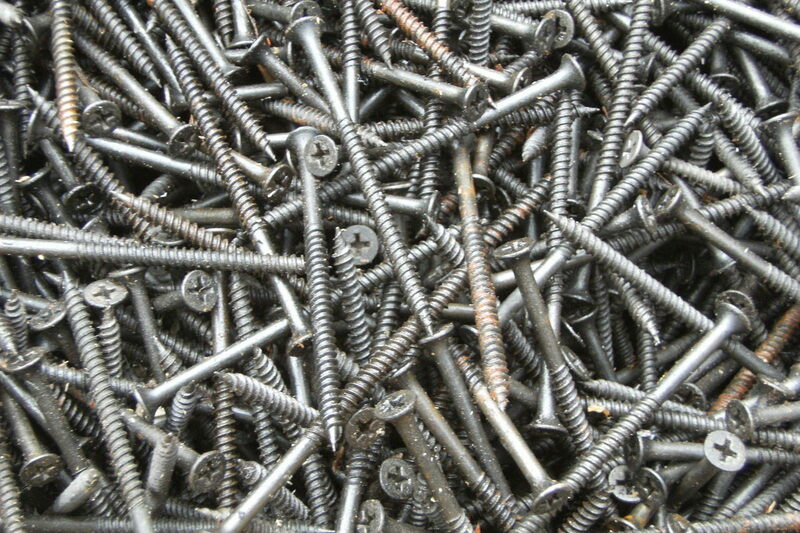 Your intestines. And I’m talking large and small. You can’t take out all of them — you wouldn’t be able to digest food anymore — but if necessary large portions can go. Your liver. The Greeks had it right with the myth of Prometheus, the Titan who brought fire to man and, as a punishment, was chained to a rock so that an eagle could eat his liver every day. His liver grew back every night, though, and yours can too.Ok, it wouldn’t grow back that quickly. But living donor liver transplants aren’t uncommon. 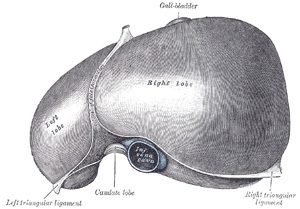 Because the liver has amazing powers of regrowth, doctors can take part of a healthy liver from one person and use it to replace the diseased liver of another. In both people, the liver will grow back to full size. Your brain. Talk about a radical operation. But for some patients with really severe seizures, a hemispherectomy — that is, surgery to remove one of the brain’s two hemispheres — is the only way to get the seizures to stop.One can live surprisingly well with only half a brain, however (insert political quip here). The only real long term consequences seem to be loss of use of the arm and vision in the eye opposite to the side of the brain that’s removed. In other words, if the left side of your brain is taken out, you won’t be able to use your right arm or see out of your right eye. But you’ll still be able to walk and talk. That all being said, I’m sure I’ve missed something, and so I just posted a question on Quora. If you think of something I should add, let me know the what, why and how either on Quora or in the comments. True, but I was going for things you could lose and survive without artificial assistance. Which is why losing half a brain still, um, blows my mind.